Need help with BIPV? Just Call Us! We have engineered and designed Rooftop Solar with integrated Terrace Sheds, Gazebos, and Carports. We provide options for Translucent & Opaque Sheds, wtih or without Water Tight Seal. Looking for Experienced Hands for Bifacial? Search No More! Since 2015, we have used Bifacial Panels. We are experts in Engineering & Design needed to Maximize Bifacial Gain. Bifacial technology provides the next leap in benefits by yielding anywhere from 5% to 20% more energy per kW. We assess several attributes to arrive at the Optimal Bifacial Gain for our installations. If you are an installer, we can help you assess Bifacial Gain for your projects and help with design services to maximize Bifacial Gain. We have a Proven Track Record of deliverng rooftop systems that offer the Highest Energy Yield per Square Foot. We specialize in offering design solutions that result in Maximum Installed Capacity while ensuring Hghest Energy Yield as well. We are able to accomplish this by our selection of High Efficiency Solar Panels and Advanced Inverters. What is it? Have you been trained to think Solar Panels should always Face South? In fact, that is not the case! 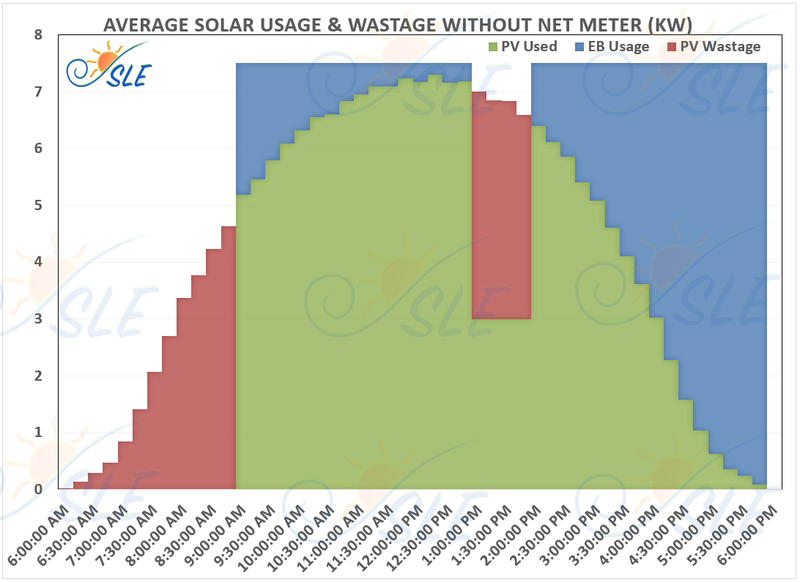 We assess your Daily Energy Needs and Instantaneous Load Profile to determine the Most Appropriate Tilt Angle and Orientation for the Solar Panels that result in Highest Coincidence Between Solar Production and Load Consumption. We are a Data Driven company and we perform Extensive Data Analytics to develop the most Optimal Design. Need to Offset 100% of Electricity Usage? We can help! With our use of High Efficiency Solar Panels, Advanced Inverters, Robust Battery Storage Systems and site dependenet Small Wind, we can offer solutions that are able to fully offset on-site energy consumption.